Jordan is one of the most water-deprived countries in the world, most of the country receiving less than 7.87″ (200 mm) of rainfall annually, much of that evaporating before being us use for growing food. Permaculture projects are demonstrating a sustainable way to reclaim the desert. This entry was posted in Food, Permaculture, The Functional Future, The Transition, Water and tagged geoff lawton, greening the desert, Jordan, permaculture on March 30, 2015 by dmac. 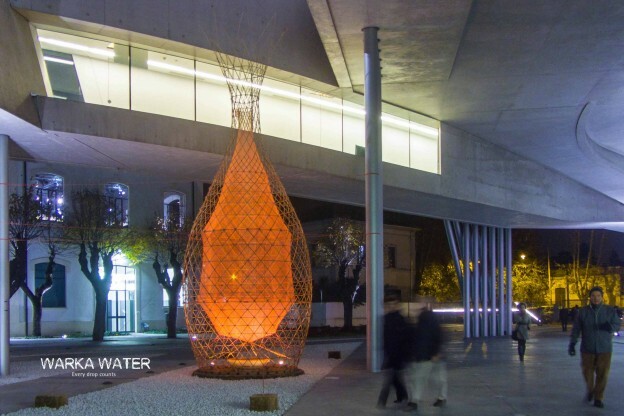 Collects over 25 gallons of fresh water daily, costs about $550, and can be built from local materials by a team of 4 in under 1 week (Wired Magazine article). See Worka Water. This entry was posted in Physical Technology, Water on March 31, 2014 by dmac. Make your own Berkey-type water filter for $117. This entry was posted in Resilience, Water on April 15, 2013 by dmac. 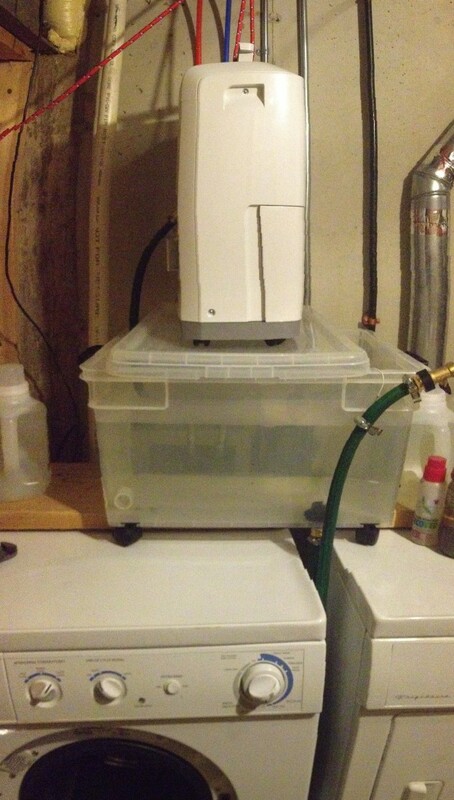 This entry was posted in Prepping, Resilience, Water and tagged clean water, filtering, filters, potable water, purification, purifying, storing water, water, water safety on October 22, 2012 by dmac. This entry was posted in Resilience, Water on July 22, 2012 by dmac.